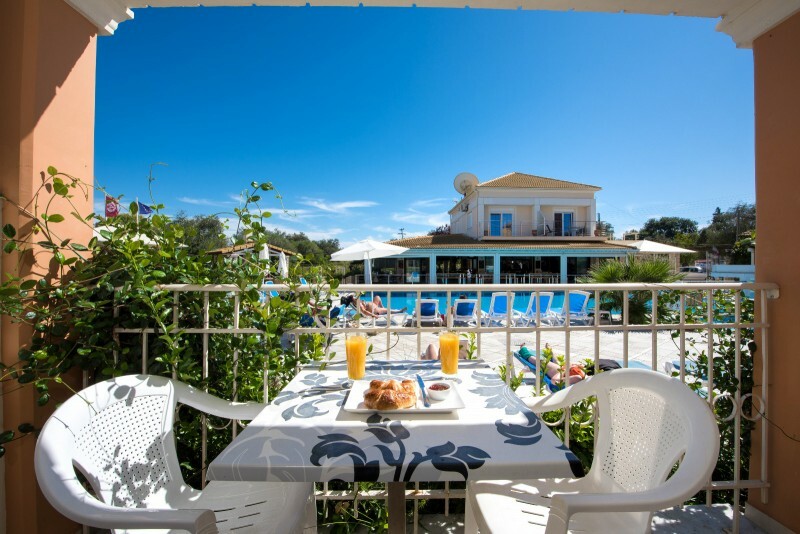 Located at the end of the vibrant seaside village of Kavos and perfectly situated to indulge in the best the area has to offer, Kavos Plaza Hotel combines a quiet location within a 5-minute walk to both the 3km long stretched sandy beach and the center of the number one hotspot for nightlife on Corfu island. 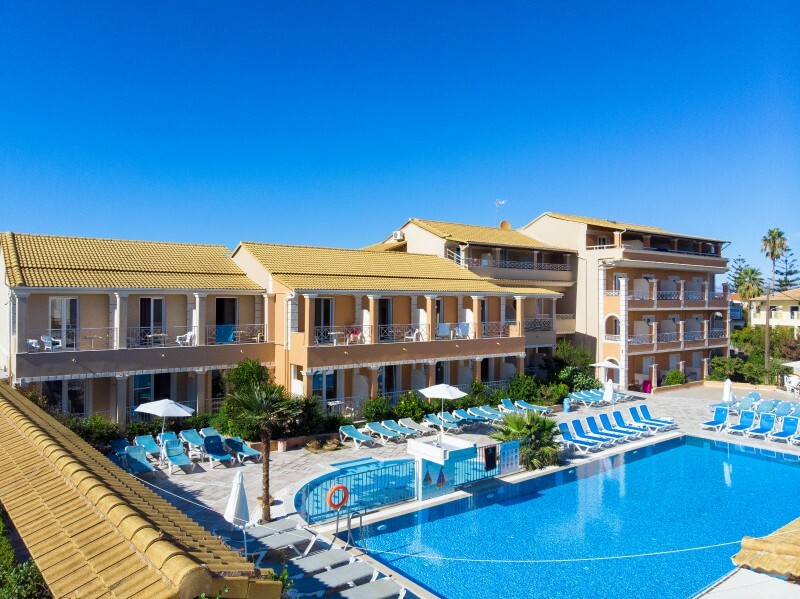 Kavos Plaza Hotel has made itself as enticing for tranquility seekers as it is for party lovers. 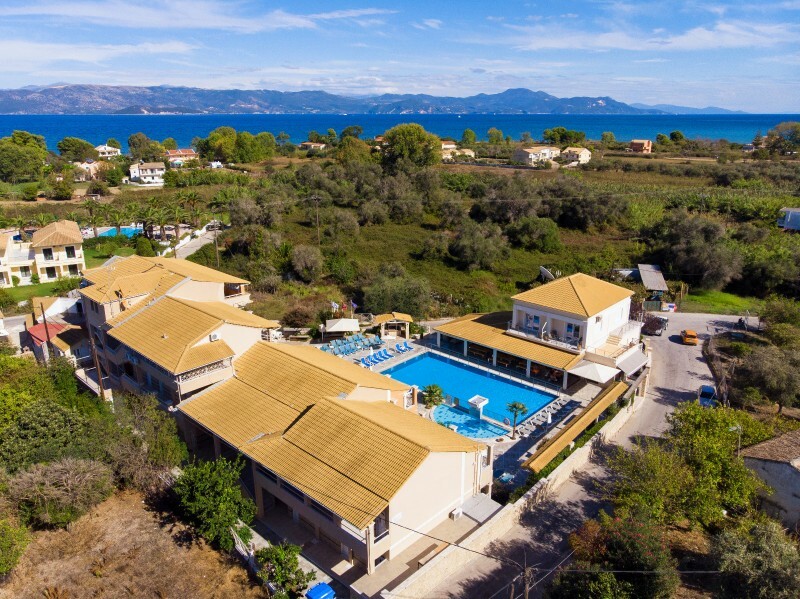 From the moment you arrive, it is all about where the mood takes you: there is plenty of options to join in parties, events and fun activities but relaxing at the pool or at one of Corfu's most beautiful sandy beaches is just as much possible. 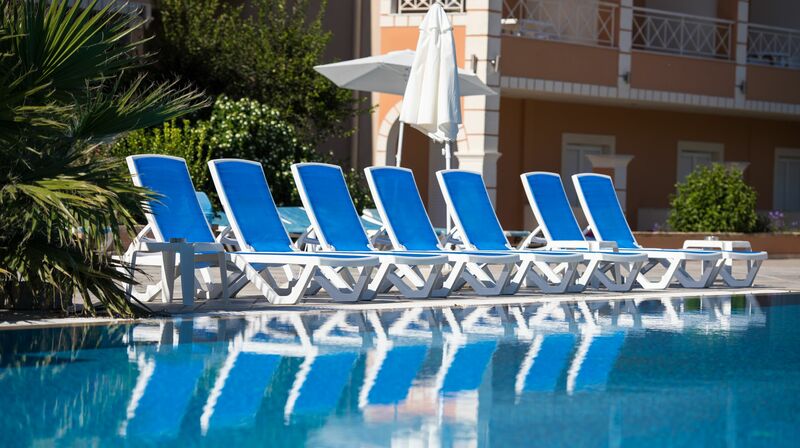 The hotel has a large, pool surrounded by sunloungers and umbrellas. Here, you are perfectly placed to take advantage of the poolbar, where the staff is happy to serve coffees, refreshing drinks, cocktails and snacks. Chill-out music plays around the swimming pool, providing a welcoming and relaxing daytime hangout. 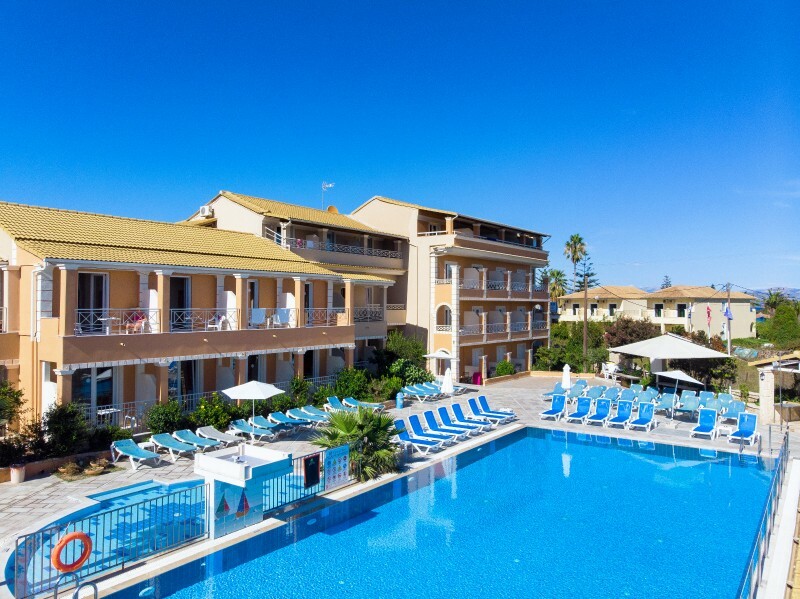 Staying at Kavos Plaza Hotel means that the resort most fashionable bars, clubs, dining venues and trendiest nightlife hotspots are literally on the doorstep. Partygoers are sure to never miss a beat in the heart of the 'hottest' destination. 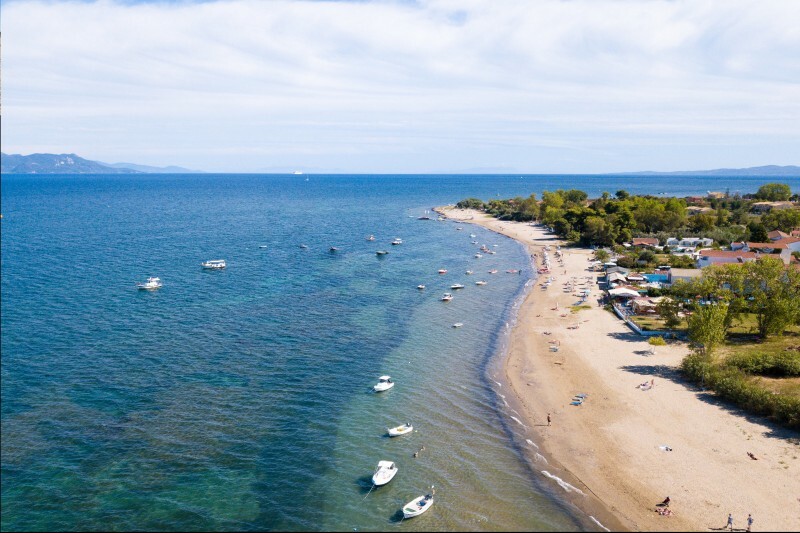 Active guests of Kavos Plaza Hotel will find several options to enjoy boat tours and watersport activities such as snorkelling adventures, speedboat activities, parasailing, banana rides, water rings and many more.